Amanda at VeraVise.com along with Moment Mom have a fun new blog hop going on called Mouse Fan Mondays. You can read some great tips from by clicking here. Each week has a different theme. Read all about it by clicking the links below! Mickey’s Not So Scary Halloween Party: Fun for Everyone! Disney’s Contemporary Resort: A Dream Come True – With a View! 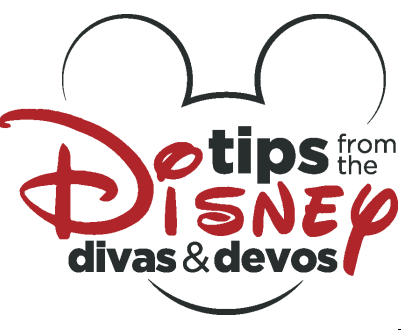 Disney Character Autographs: How Old Is Too Old? How do you join a blog hop? 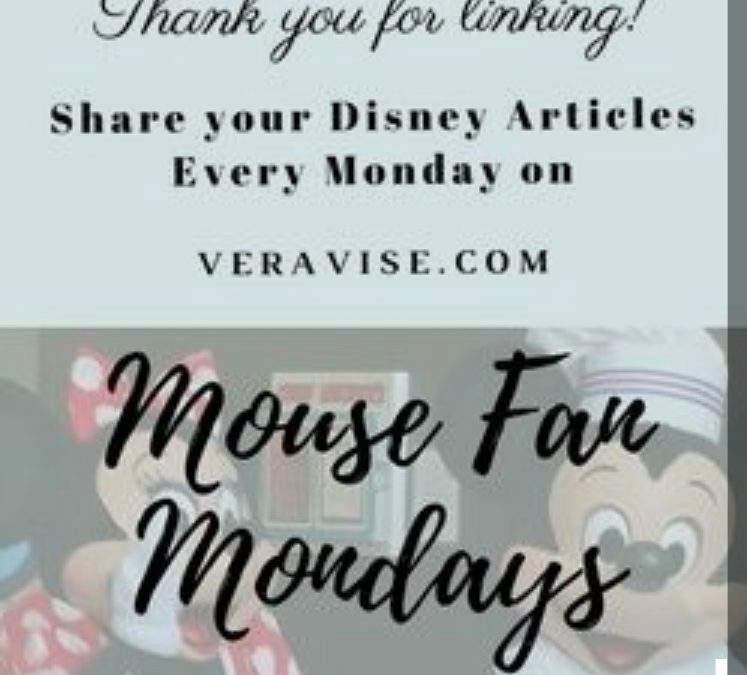 VeraVise and MomentMom host #MouseFanMondays, you just have to look for the link up post every Monday on either of their blogs!